Commercial Vacant Land on a busy divided highway for sale! 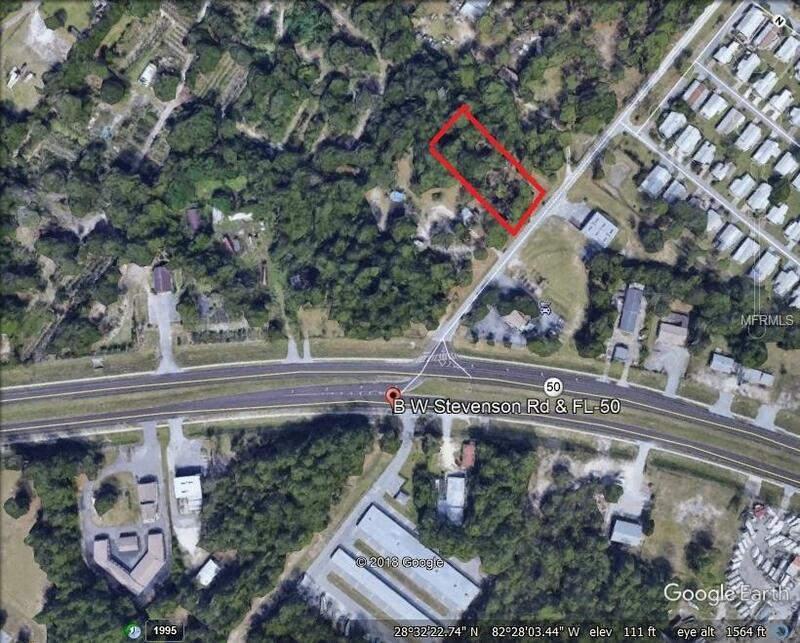 The property consists of 1.05 Acres MOL (Key #01012184) Commercial Lot (Zoned C-1). 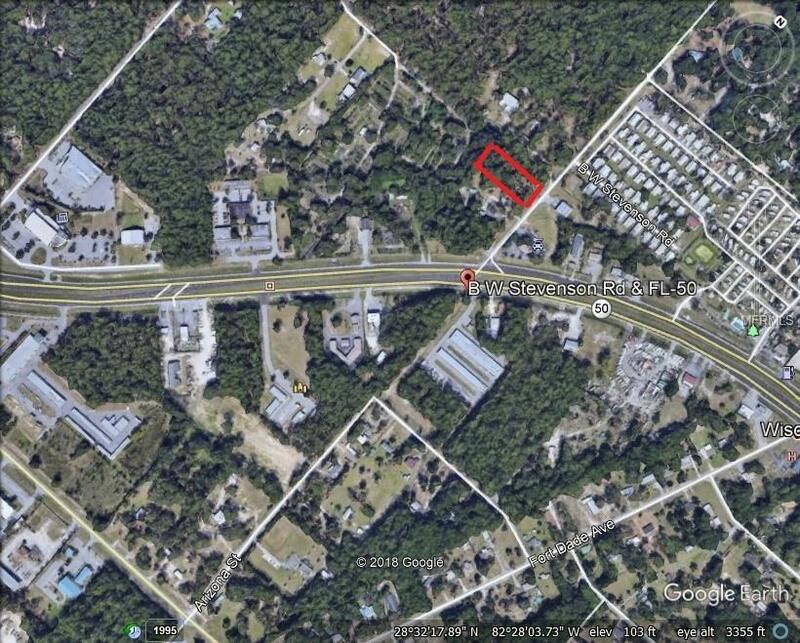 An additional Lot .74 Acres MOL (Key #01292336) Commercial Lot Zoned C-2 is for sale at $149,000 (MLS #W7638403). Both lots can be sold together for $298,000 or $149,000 separately. Other available parcel 1.72 Acres MOL (Zoned C-2) is also available for sale for a total of 3.51 Acres MOL Commercial Vacant Land fronting Cortez Blvd (Highway 50) with 21,500 cars a day. All lots are located 1 1/2 miles east of Suncoast Parkway Toll Road on Cortez Blvd (Highway 50). Located near two major hospitals making a great location for building Professional/Medical Offices, Retail, Assisted Living, etc.--having great visibility.